What is the Islamic Reporting Initiative? The Islamic Reporting Initiative (IRI) is leading the creation of an independent reporting framework based on Islamic values, for measuring and evaluating Corporate Sustainability & Social Responsibility (CSR). By recognizing and embracing the characteristics of Islamic business practice, the IRI will enable organizations to report more effectively on their CSR and philanthropic efforts, thereby accelerating the achievements of sustainable value and growth. Delivering culturally relevant support in the measurement and advancement of organizational Sustainability, CSR and philanthropy; respecting the environment and life in all its diversity, affirming faith in the inherent dignity of all human beings and in the intellectual, ethical, and spiritual potential of humanity. Creating an international business tool to support organizations in reporting and building meaningful Sustainability, CSR and philanthropy programs relevant to the regions and cultures which they serve, accepting that the right to own, manage, and use natural resources comes with the duty to prevent environmental harm and to protect the rights of people. Promoting the use of triple bottom line reporting: Equity, Economy and Environment as a mechanism for business development and growth aligned with Islamic principles, beliefs, and values, to further promote equality to conduct business with honesty, integrity and courtesy, to contribute to the well-being of communities and share the rewards and responsibilities of functioning with the respective workforce. Providing metrics and methods to measure and report on projects which support health provision and promotion, invest in society, engage youth, empower the workforce, minimize wastage or resources and develop skills and knowledge transfer. Strengthening cooperation between countries through business partnerships in CSR to develop a green and sustainable economy, society and environment, globally. The IRI is created to promote the use of triple bottom line reporting as a mechanism for organizational development and growth, in a context that is aligned with Islamic principles, beliefs, and values. The IRI, a not-for-profit organisation is in the process of creating a guideline & framework for Sustainability reporting, designed to support companies which increase sustainable profit and growth by building on the inherent strengths of Islamic principles and values. Collaborating extensively with governmental and corporate clients across Islamic countries, we recognised a unique harmony between Islamic principles and values as an essential part of corporate culture, and the objectives of CSR. We realised this opened up endless opportunities for Islamic governments and companies implementing CSR and sustainable development. However, this potential had remained largely untapped, since none of the existing, mainstream reporting frameworks provided relevant compatibility. IRI is a systemic tool for business, and therefore our focus is on delivering the business benefits of CSR, such as optimising management and efficiency, and thus increasing productivity. As such, the IRI is an impact-oriented and integrated reporting framework that uses smart technology to be accessible, intelligent and elevating progress. Governments play an instrumental role in advancing CSR, and the IRI can provide a powerful tool to accelerate measurable progress for businesses to deliver on the national vision. We call upon everyone interested in supporting or collaborating with the IRI to get in touch, and help realize a legacy of sustainable development across the entire Islamic world. The IRI’s mission is to make CSR reporting standard practice for all organizations in all sectors, responsibly advancing economic opportunity in the Islamic world. IRI’s CSR reporting framework provides comprehensive metrics and methods for effectively measuring and reporting around the Islamic social responsibility code of conduct. 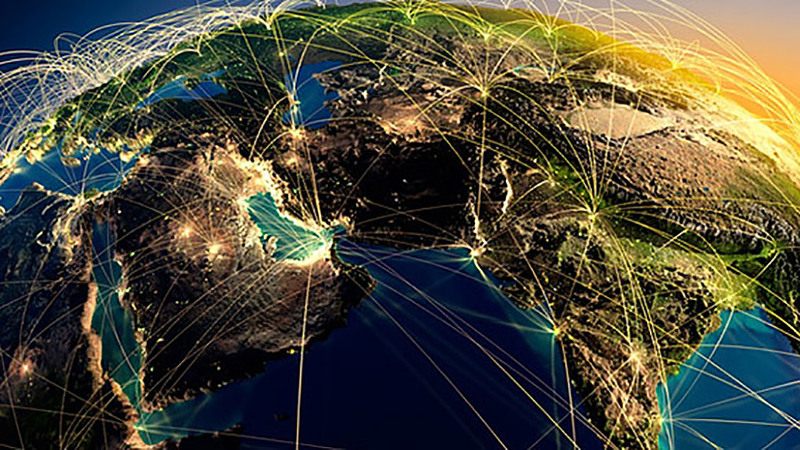 The IRI will include a system that provides metrics and methods for measuring and reporting CSR-related impact and performance. This framework will provide indicators for organizations to measure and report on progress in relation to CSR, providing a common framework for organizations incorporating similar values. 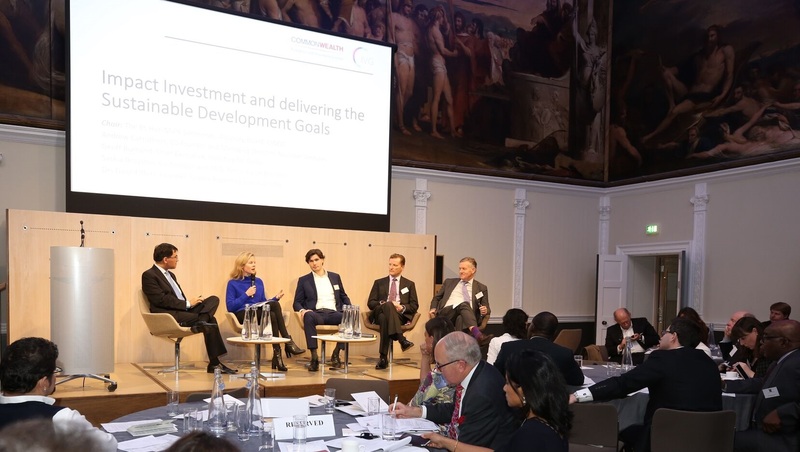 The initiative was launched by international sustainability consultancy EMG, after more than a decade of working with some of the world’s leading businesses, governments and NPOs – many of which are in the Islamic world. 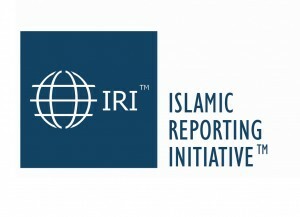 IRI Islamic Reporting Initiative What is the IRI – Islamic Social Reporting?